Jack T Harper – one of the top blues singers in the country to an all round musical entertainer with an astonishing, eclectic repertoire. 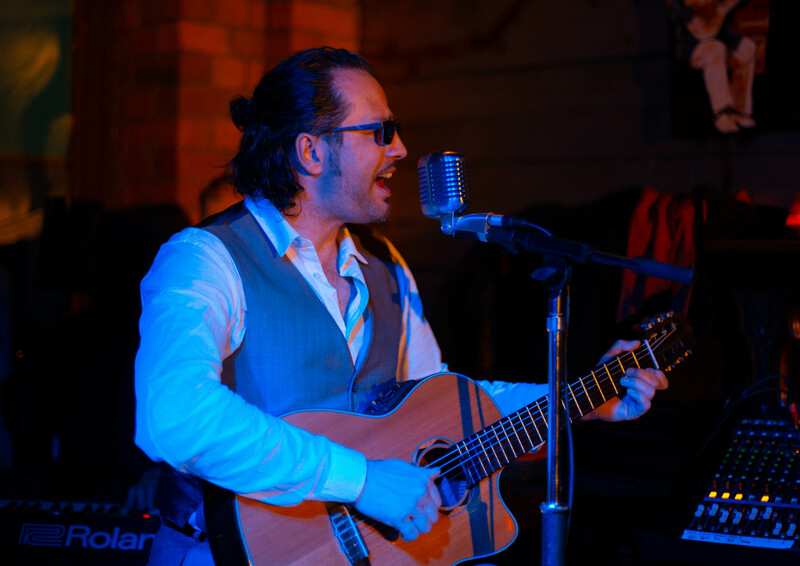 From Blues and soul, to swing and contemporary pop, Jack has the ability and stage presence to provide a great night of musical entertainment. Tonight Jack performs with John Waterson on drums and Shaun Perry on Bass.